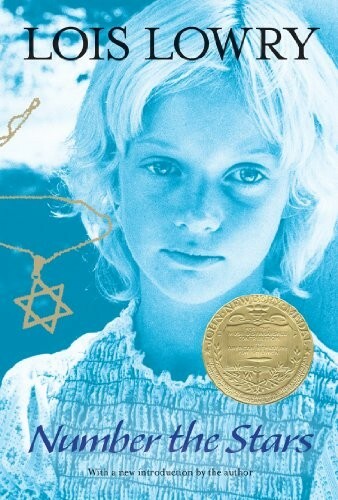 As the German troops begin their campaign to "relocate" all the Jews of Denmark, Annemarie Johansen's family takes in Annemarie's best friend, Ellen Rosen, and conceals her as part of the family.Through the eyes of ten-year-old Annemarie, we watch as the Danish Resistance smuggles almost the entire Jewish population of Denmark, nearly seven thousand people, across the sea to Sweden. The heroism of an entire nation reminds us that there was pride and human decency in the world even during a time of terror and war. Lois Lowry is known for her versatility and invention as a writer. She is the author of more than thirty books for young adults, including the popular Anastasia Krupnik series. She has received countless honors, among them the Boston Globe-Horn Book Award, the Dorothy Canfield Fisher Award, the California Young Reader's Medal, and the Mark Twain Award. 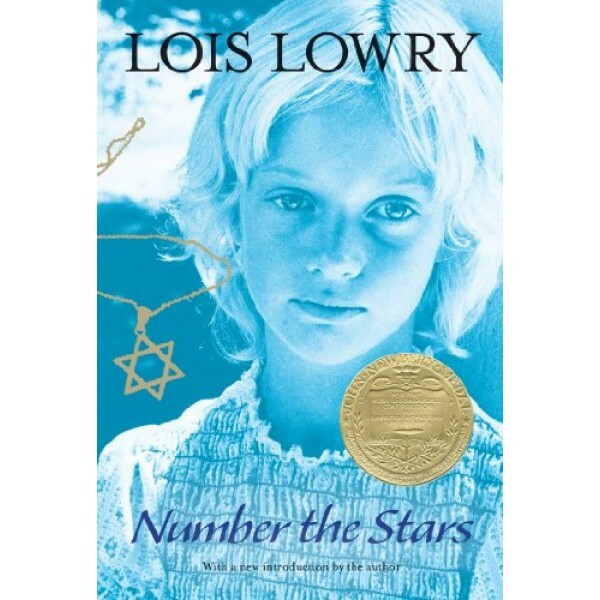 She received Newbery Medals for two of her novels, Number the Stars and The Giver.